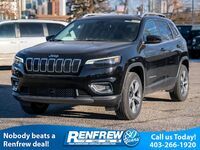 For drivers in Calgary searching for the perfect vehicle that will tackle adventure just as well as everyday driving, the 2018 Jeep Cherokee is sure to impress. 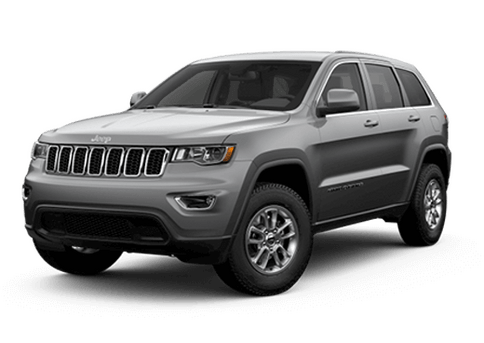 The 2018 Jeep Cherokee features impressive and rugged off-road capability, as well as a comfortable and high-tech interior and over 70 standard and available safety and security features. 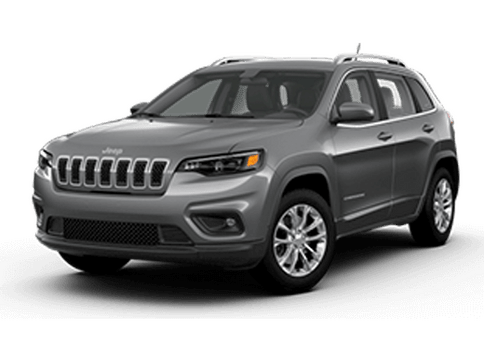 The 2018 Cherokee is available in five trim levels, all featuring a unique set of standard and available features, engine options and more. Some of the best available features of the 2018 Cherokee include a Uconnect® infotainment system with navigation, ParkSense® Rear Park Assist System, Blind Spot Monitoring System, Rear Cross Path Detection, Keyless Enter 'n Go and so much more. Keep reading to see how the 2018 Jeep Cherokee stacks up against one of the most popular crossovers on the market, the 2018 Ford Escape. Overall, the Jeep Cherokee is built for those searching for an everyday vehicle that can handle a little extra adventure. For that reason, the 2018 Cherokee is equipped with more off-roading features. 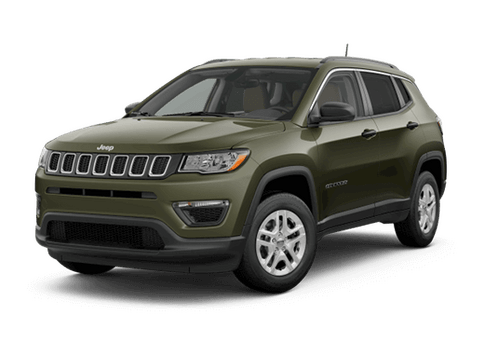 The Cherokee is offered in multiple trim levels, including the Trailhawk. 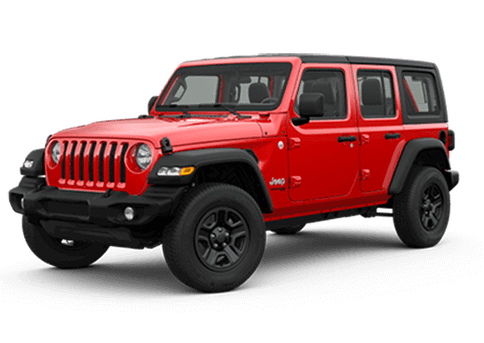 The Jeep Cherokee Trailhawk features the Jeep Active Low 4x4 system that offers multiple driving modes and is optimized for off-roading. 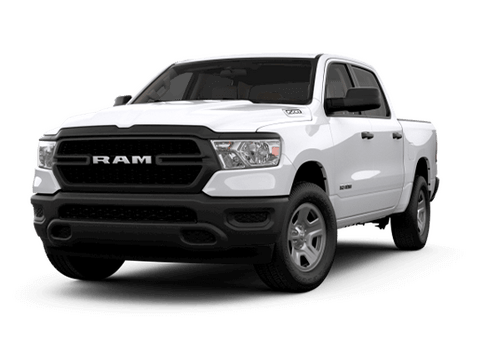 The Trailhawk also offers an aggressive two-tone color scheme, tow hooks and more. 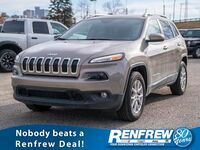 Additionally, the 2018 Jeep Cherokee features more capability that than 2018 Ford Escape, offering over 1,000 pounds of additional maximum towing capability. 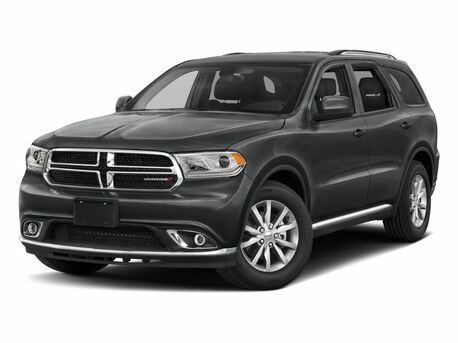 Both the Cherokee and the Escape offer similar base model engines. 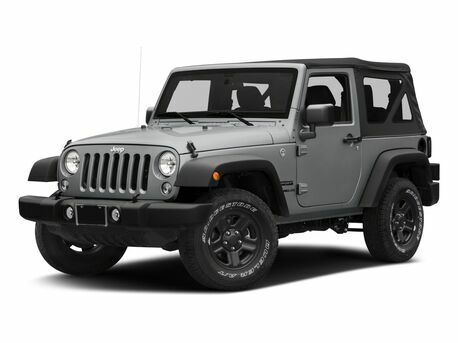 The Cherokee also offers a 3.2-liter V6 engine with Electric Stop/Start. In addition, the 2018 Cherokee features a standard nine-speed transmission, as well as FWD and AWD configurations. 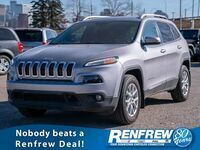 Schedule a test drive of the 2018 Jeep Cherokee at Renfrew Chrysler of Calgary, AB! 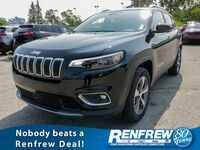 Interested in a Jeep Cherokee? You probably know there are differences between a Cherokee and a Grand Cherokee, but maybe you never knew what they were. 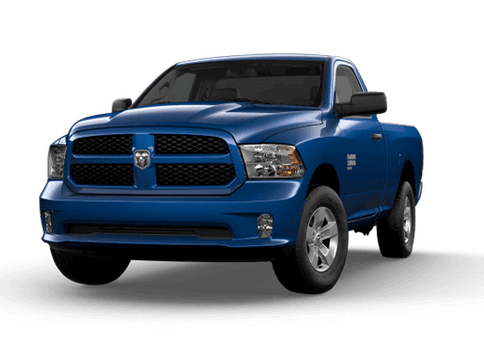 Keep reading to find out some of the biggest differences between the two legendary and versatile models. 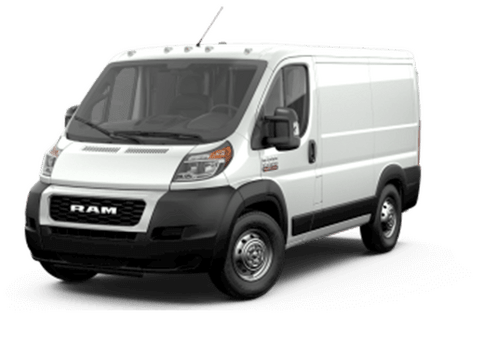 Keep reading to find out which better fits your budget and your needs!